The Election Commission has decided that two polling stations should recount their ballots while six others should re-hold the election due to discrepancies in the number of ballots in those booths. 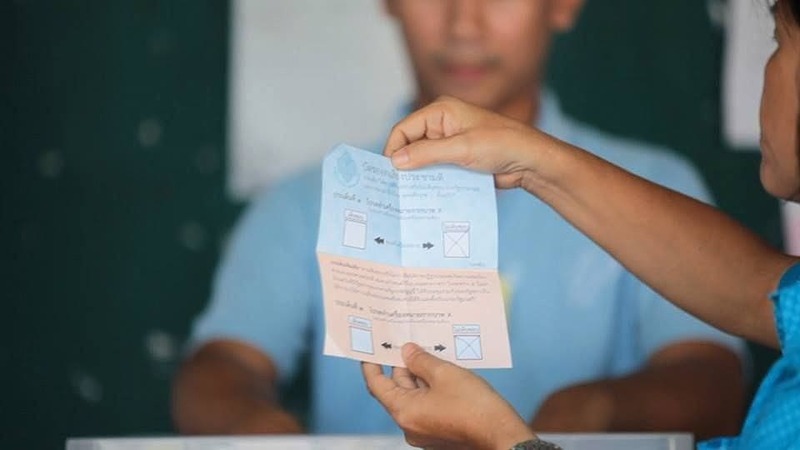 The two polling stations that have been ordered to re-count the ballots were in Nam Pong District in Khon Kaen province. The poll results they provided did not match the number of the voter turnout, the agency reported. 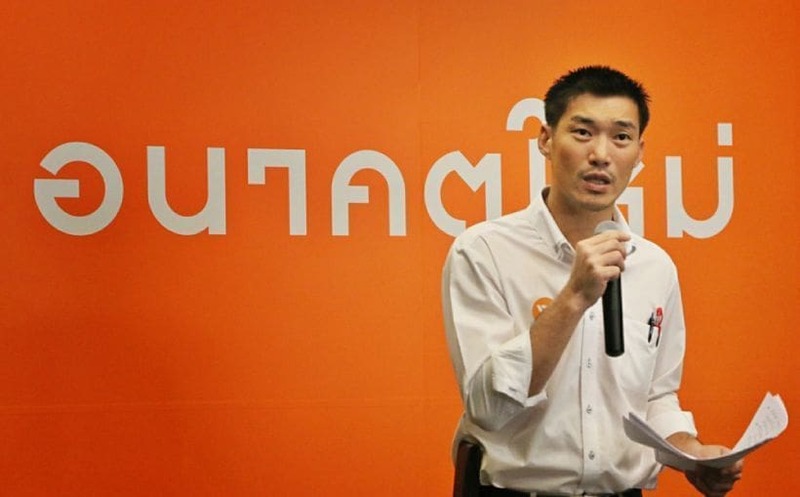 Six other polling stations that will hold a by-election are in Lampang, Yasothorn, Petchaboon, Phitsanulok and Bangkok. 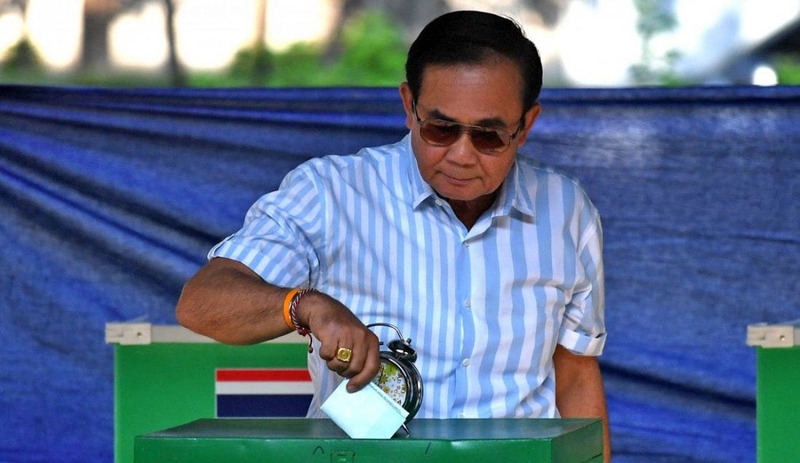 Two polling stations are involved in Lampang. The EC said the number of the ballots used did not match the numbers of the voter turnout in these six stations. The same candidates are allowed to re-run in the election, according to the EC. 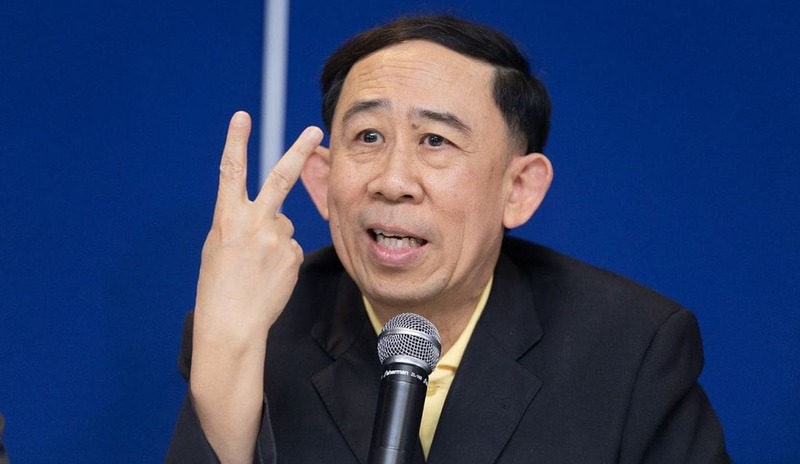 The agency expects the vote would be held after the Thai New Year though it was close to May 9 – the date when the final election results must be endorsed and announced. 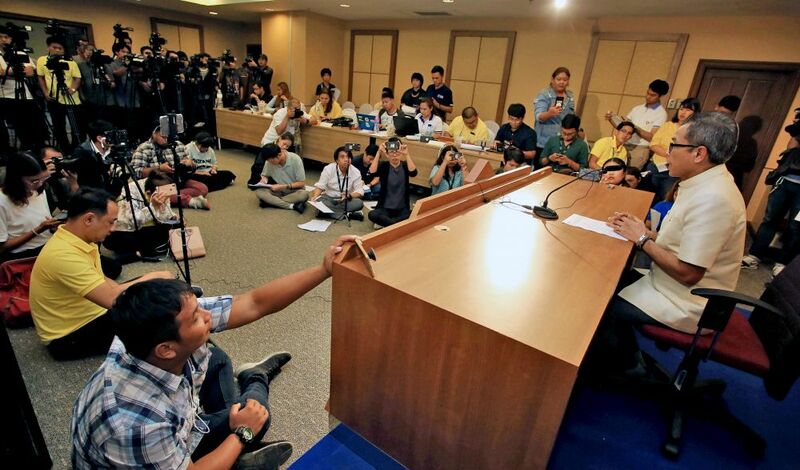 Thailand held a general election on March 24 in over 92,000 polling stations across the country.